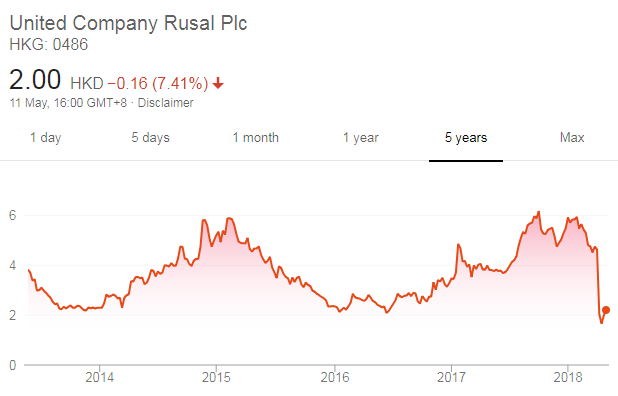 The Russian aluminium giant Rusal share price has taken another nosedive today after the company warned fresh US sanctions could hurt business. The share price dropped as much as 7% on the Hang Seng index as investors bailed after the company warned that the future was unclear under the threat of new sanctions. The announcement came as the company revealed a 22.4% rise in net profits in the first quarter of 2018. 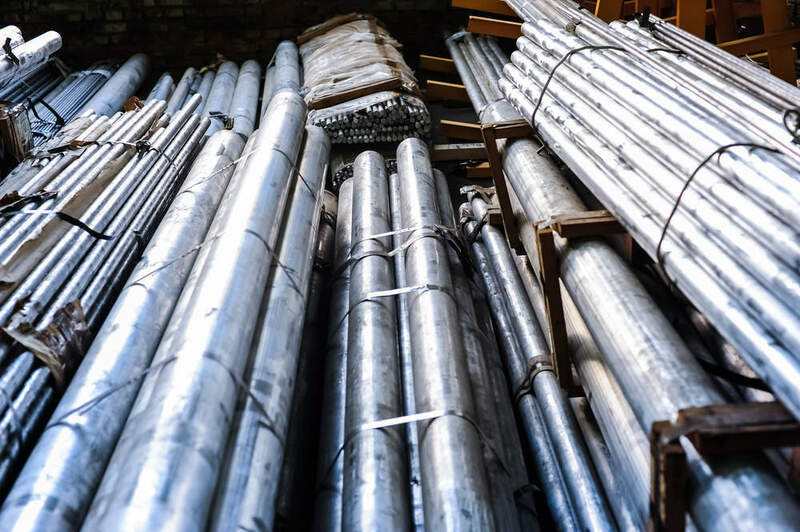 The world’s second-largest aluminium producer’s net profits jumped to $531 million from $434 million at the same time last year, it said. In present circumstances, any forecast or outlook made or previously made should be deemed unreliable and may become irrelevant due to ongoing developments on the market at this period of time. 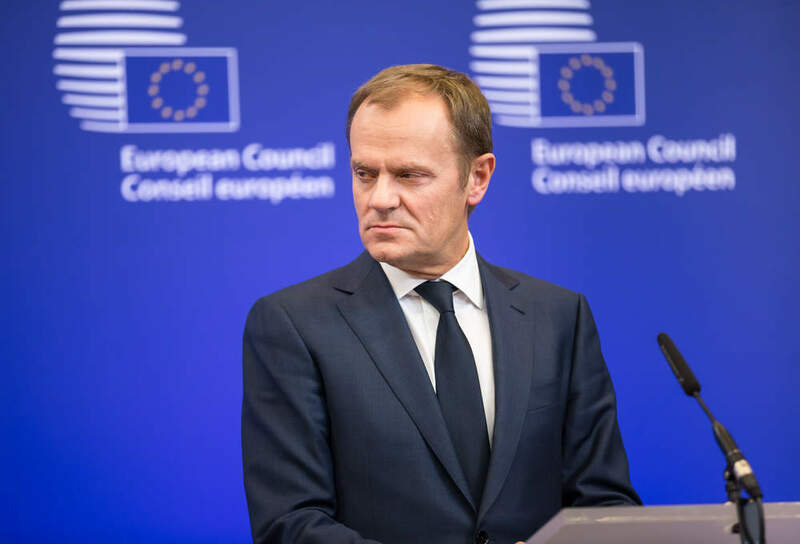 The longer term effects of the … sanctions as well as the threat of additional future sanctions are difficult to determine. Last month, US President Donald Trump slapped sanctions on a number of oligarchs and companies with large holdings in Rusal, accused of profiting from Russian interference in Western elections. In April, Washington imposed sanctions on Rusal’s billionaire owner Oleg Deripaska and several companies he controls in response to what it called “malign” Russian activities around the world.